Bosses have ‘no idea’ what their staff do on a daily basis, according to a poll of employees. A poll of 2,000 working adults found around one in three reckon their managers are totally oblivious about the jobs they do on a daily basis. It also emerged another 41 per cent believe their boss would be unable to complete a day’s work in their job. And more than one third think their boss is grossly overpaid for the work they do – or don’t do. The study was undertaken by Perkbox to coincide with the launch of its new product Insights, an innovative tool to measure and improve employee engagement. Bill Hewitt, product manager for Perkbox Insights, said: “As your company or team grows, keeping on the pulse of your most valuable asset, your people, becomes harder and harder – especially if they’re split across different locations or dialling in from all corners of the world. The study found a fifth of employees don’t feel their boss is understanding or empathetic, so it’s unsurprising nearly a quarter said their manager isn’t concerned for their well-being and happiness at work. In fact, 17 per cent reckon their supervisor is ‘clueless’ about their feelings, and a fifth said their manager has even made negative comments about colleagues. 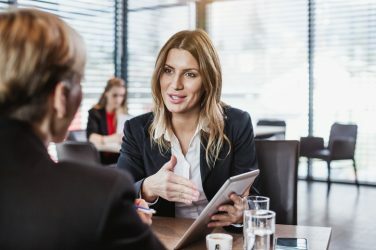 It also emerged employees rarely get the chance to discuss their professional future, despite having four conversations with their direct line manager every day. 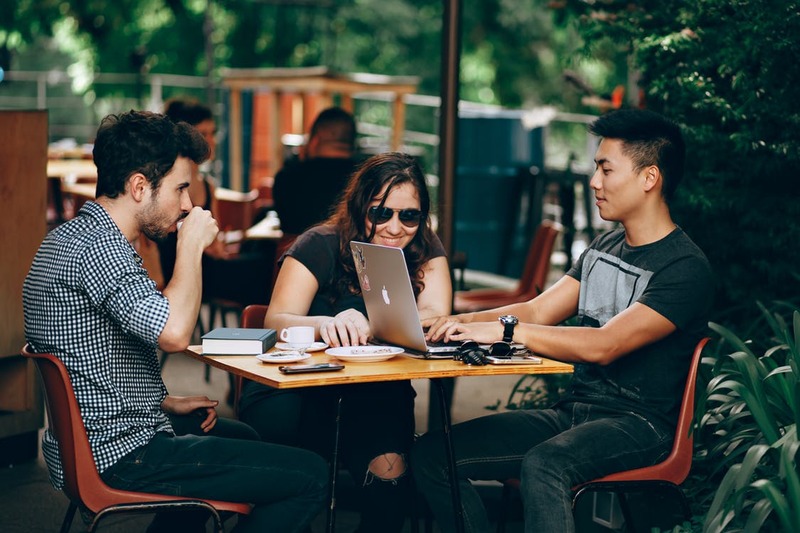 Employees up and down the country will have an average of just three conversations a year about their career prospects and the direction their role is heading in. And in a typical month, workers will have just two catch ups with their boss regarding their workload. As a result, hard-working professionals find themselves feeling frustrated, annoyed or fed-up with their manager. Three in 10 also admit they get on with their boss but only in a professional environment. And a third feel they don’t get enough recognition for the hard graft they put in. However, an equal number said they work well with their manager, both professionally and personally, with many feeling appreciated and rewarded by their supervisor. In fact, staff reap the rewards, getting some form of recognition once a week, on average and more than half feel they get enough credit where it’s due. More than a third of employees believe their boss works harder than they do, and 68 per cent said they deserve to be in their position. 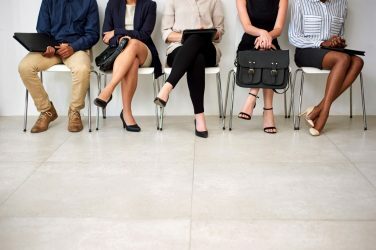 The study, conducted via OnePoll.com, also found employees don’t need grand gestures to feel valued as 47 per cent would simply like to be told when they’ve done a job well. This is compared to 25 per cent who would like to be appreciated with a complimentary meal on the company, and 35 per cent who would prefer to be awarded ‘Employee of the Month’ for their hard work. However, more than half would enjoy an incentive to motivate their work ethic such as a voucher or gift card to drive their output. And 42 per cent would like to get vouchers or discounts to commend a job well done. Bill Hewitt added: “Perkbox Insights works on the simple premise that, ‘the more questions you ask, the more you’ll be able to discover and improve’. “It does all the legwork for you, automatically spotting and highlighting team and company trends.